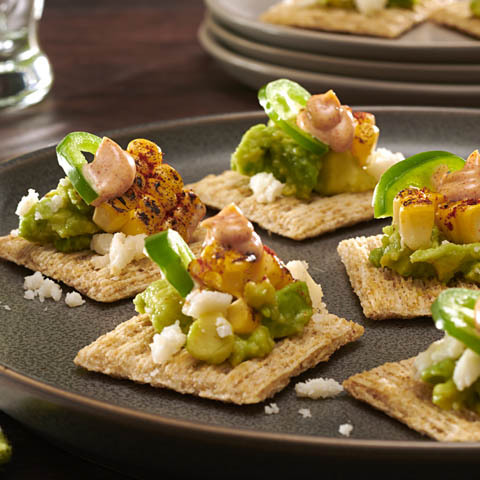 Jazz it UpSpoon 2 Tbsp. 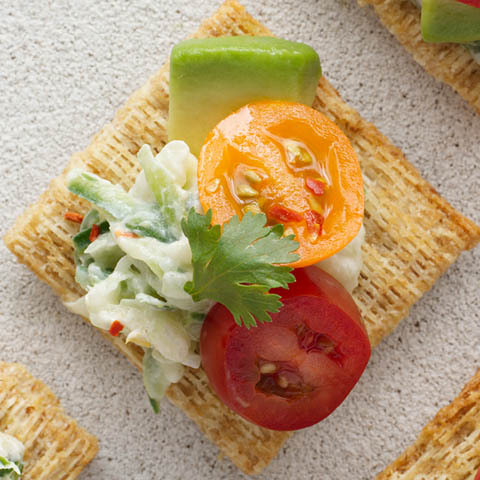 sour cream evenly over topped crackers. 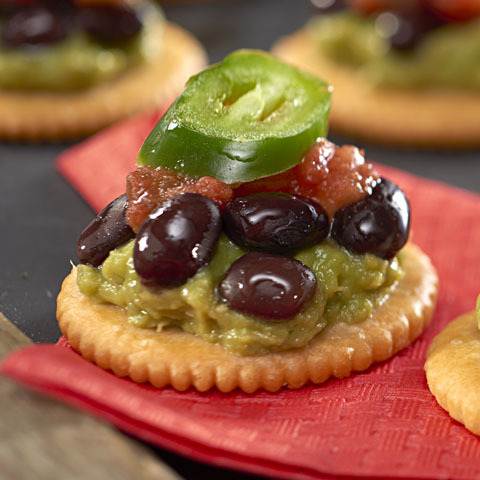 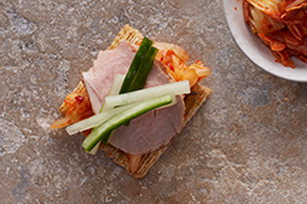 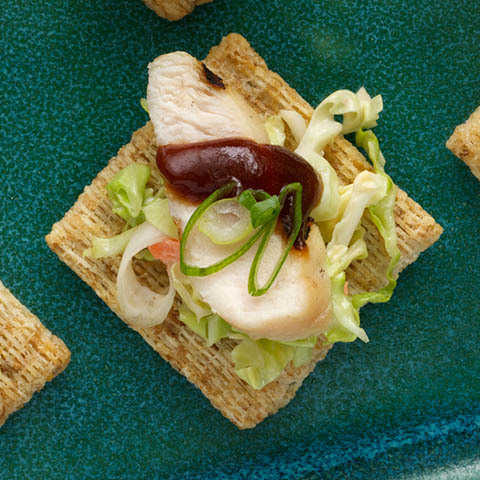 These delicious topped crackers feature a variety of food groups so you can eat well without compromising flavor.